150 color + 85 b-w illus. Pioneered by William Hogarth (1697–1764) and his peers in the early 18th century, and then revitalized by Johan Zoffany (1733–1810), the conversation piece was an innovative mode of portraiture, depicting groups posed in landscape or domestic settings. 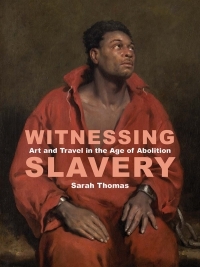 These artists grappled with creating complex multi-figured compositions and intricate narratives, filling their paintings with representations of socially, nationally, and temporally precise customs. Paying particular attention to the vibrant (and at times fabricated) interior and exterior settings in these works, Kate Retford discusses the various ways that the conversation piece engaged with the rich material culture of Georgian Britain. 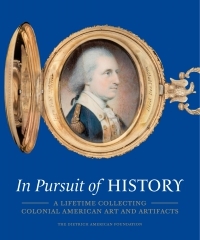 The book also explores how these portraits served a wide array of interests and concerns among familial networks and larger social groups. From codifying performances of politeness to engaging in cross-cultural exchanges, the conversation piece was a complex and nuanced expression of a multifaceted society. 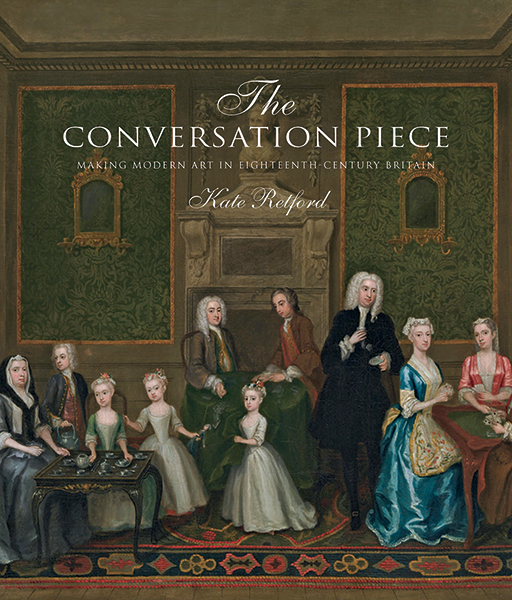 Kate Retford is Professor of 18th- and early 19th-century art at Birkbeck, University of London.